Nobel Prize Lessons are reliable and so easy to use, that a teacher can look through the manual, watch the slides, print the texts for students and then start the class. The material is based on well established sources, and point to further reading from the prize-awarding institutions. The lessons are published within 24 hours of the announcement of each new Nobel Prize. Find a Swedish version of the lessons here. Here is a new digital resource to encourage the next generation of women into science. 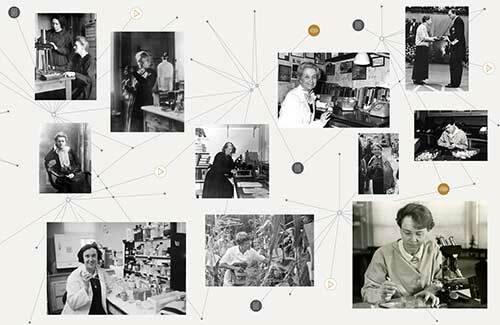 The remarkable scientists represented in this experience are each as unique as her contribution to scientific knowledge, but all possess common traits: creativity, vision, passion and – perhaps most importantly – persistence. 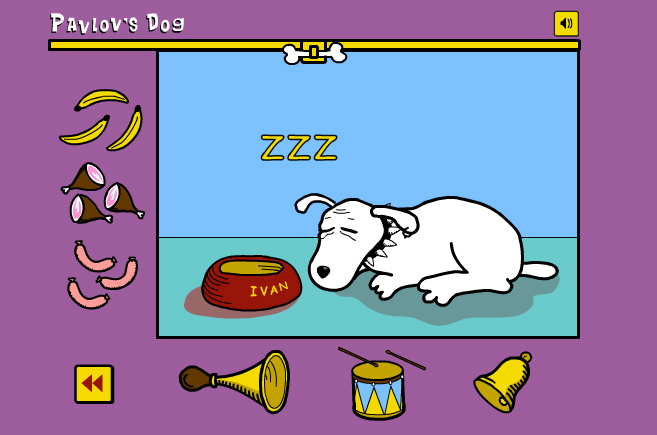 You will reach the Nobel Prize Lesson and digital resource from here! 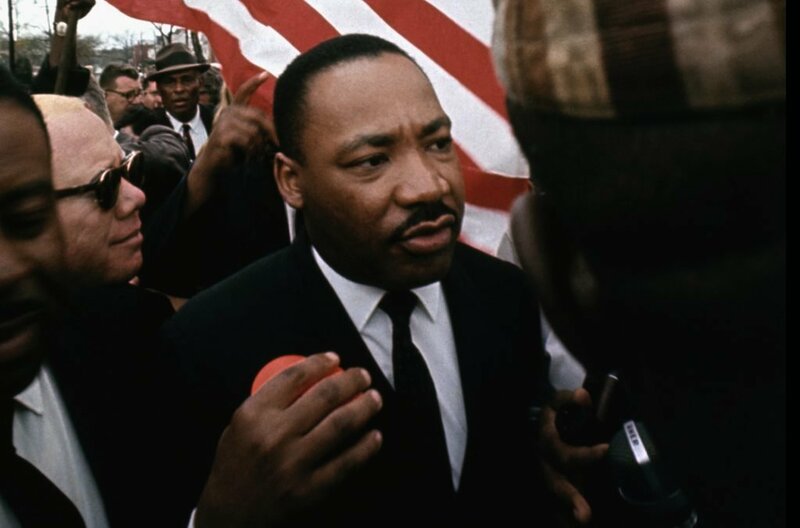 Martin Luther King’s life and work are a fascinating part of an important stage of 20th-century history. His ideas extend far beyond his own time and the society in which he lived. Discrimination and conflicts because of skin color or ethnicity manifest themselves in a variety of contexts in our own world. This new Nobel Prize Lesson is now available and ready to use in the classroom. 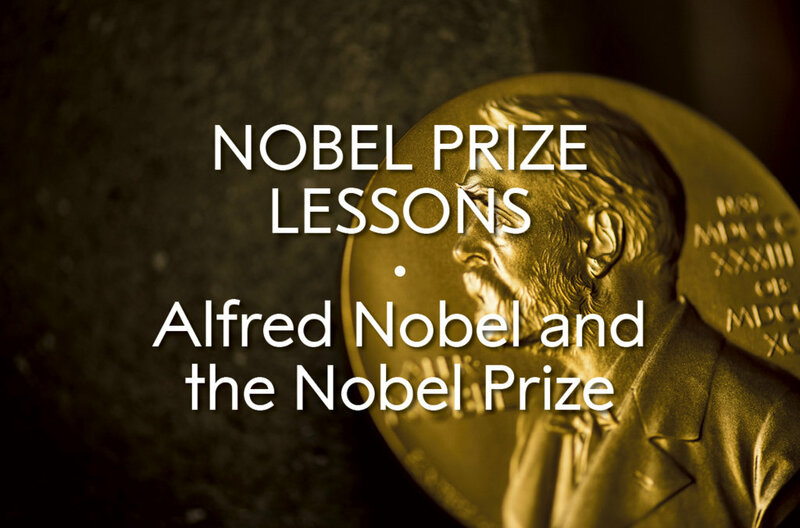 Lessons on the Nobel Prize including videos, slideshow, teacher’s guide and student worksheet. 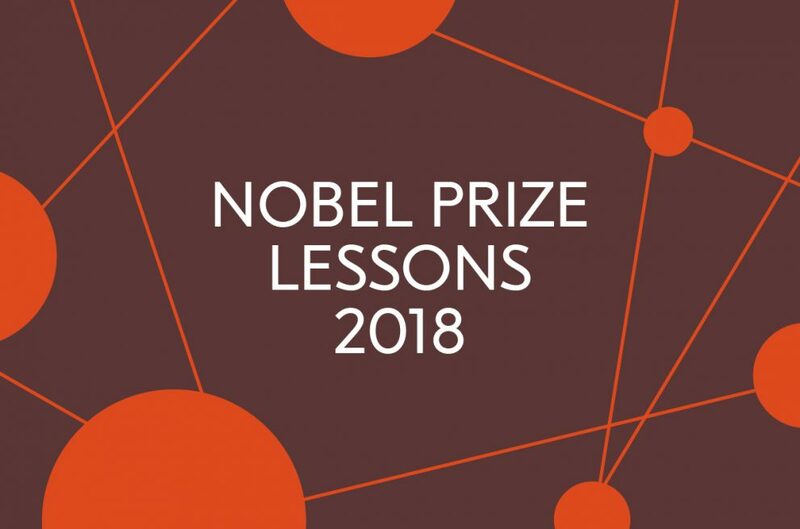 Ready to use lessons on all the 2018 Nobel Prizes, which are about laser technology, production of new enzymes and antibodies, cancer treatment, combating war crimes and integrating nature and knowledge into economics. Ready to use lessons on all the 2017 Nobel Prizes, which are about gravitational waves, super-microscopes, circadian rhytm, ”feelings, secrets and memories”, struggle against nuclear weapons and irrational decisions. What happens if you get a blood transfusion with the wrong blood type? 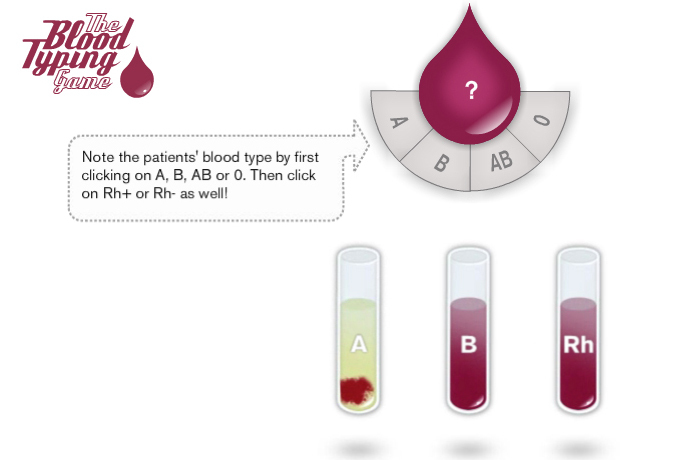 Play a game where you save patients' lives and learn about human blood types on our website with educational games. Play the blood typing game here. 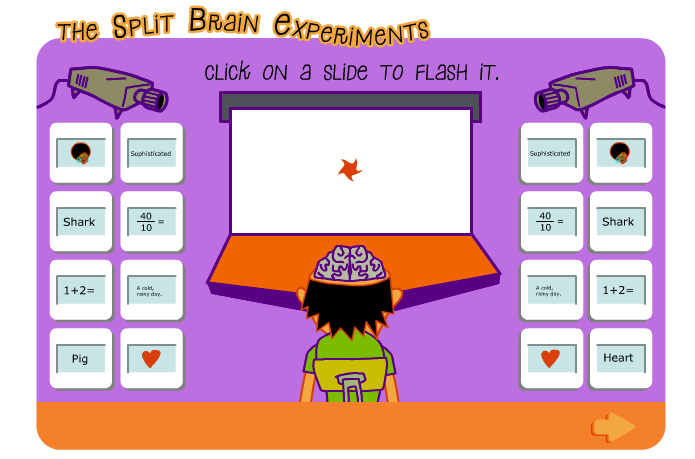 Perform the classic split brain experiment used by Nobel Laureate Roger Sperry when he discovered differences between the right and left hemispheres of the brain in the Split brain experiments game. 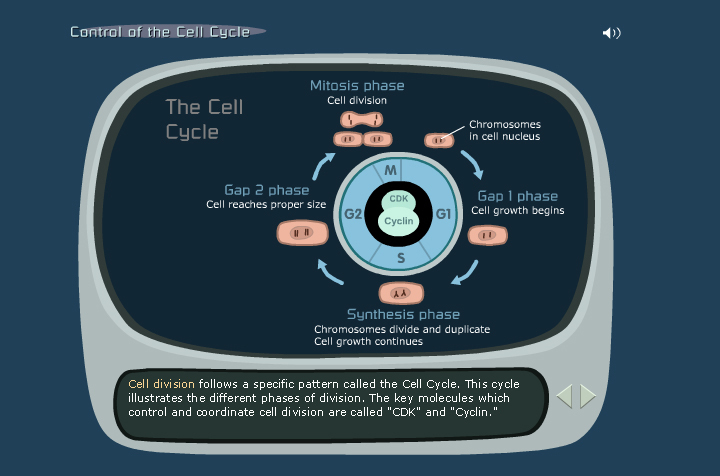 The cell cycle is the series of events that take place as the cells grow and divide. Are you familiar with the different phases in the cycle? 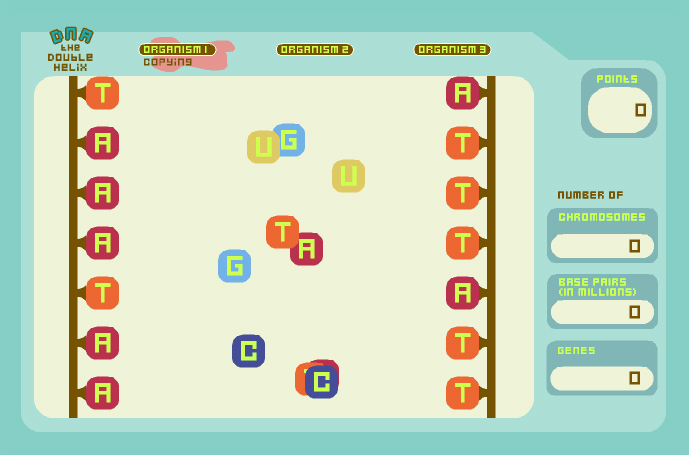 Play the Control of the cell cycle game. 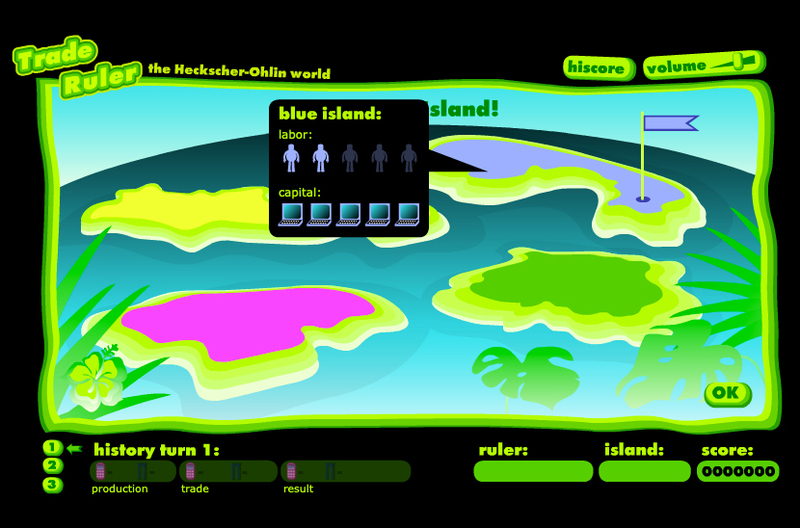 Find out about international trade according to the Heckscher-Ohlin theory and try your luck as ruler in the Trade ruler game. What's happening in your body right now? Your genetic material is duplicated frequently. Find out more in the DNA - the double helix game.